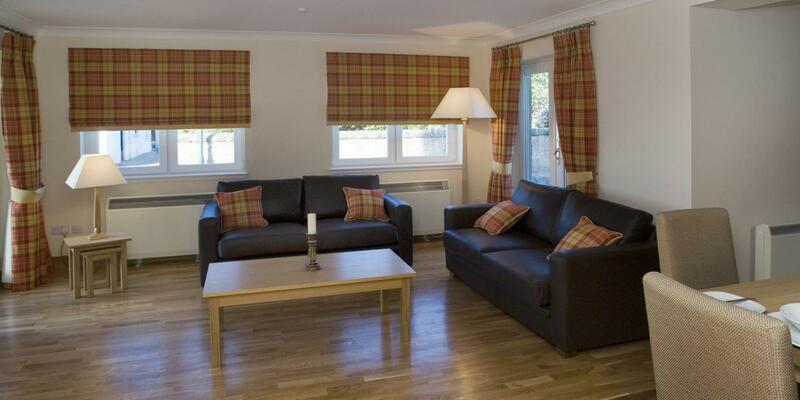 Booking a Highland escape is easy with the Links Apartments and Links View Villas at the Royal Marine. 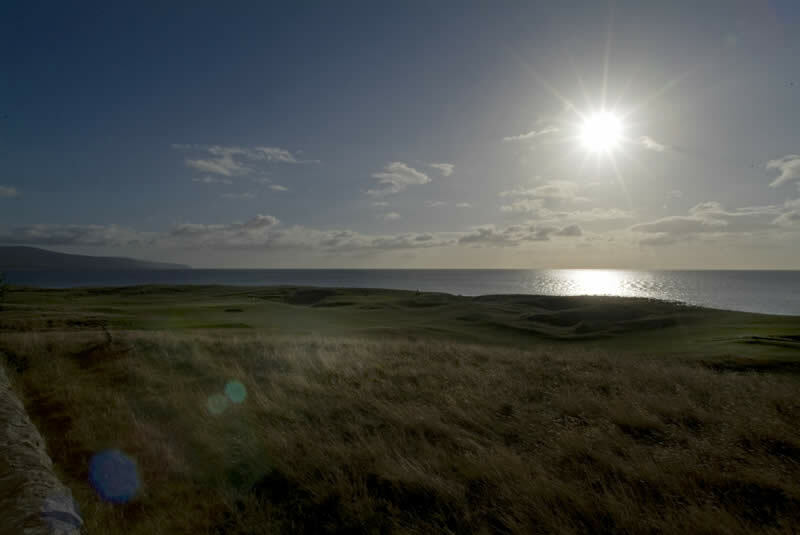 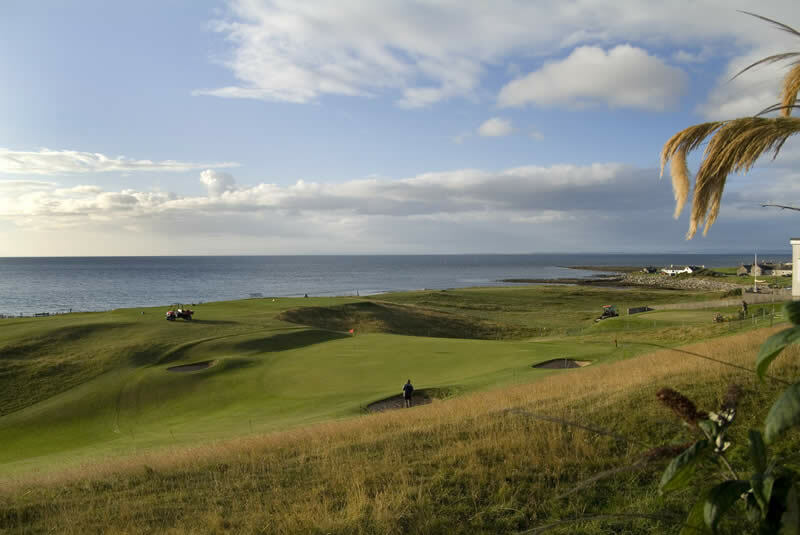 Set against a breathtaking backdrop of wild country, endless unspoiled beaches, fascinating wildlife and a fine links golf course stretching past your window, you can enjoy the highest standard of 2 bedroom, 2 bathroom self-catering accommodation this absorbing part of the world has to offer. 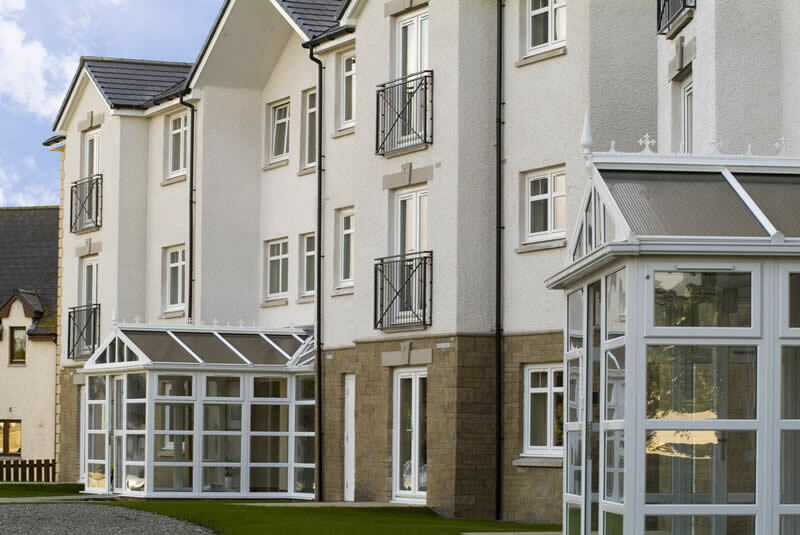 Located on the beautiful east coast of Sutherland, the Links Apartments and Links View Villas at Brora are managed by the Royal Marine Hotel, which is just a stone’s throw from these luxurious apartments. 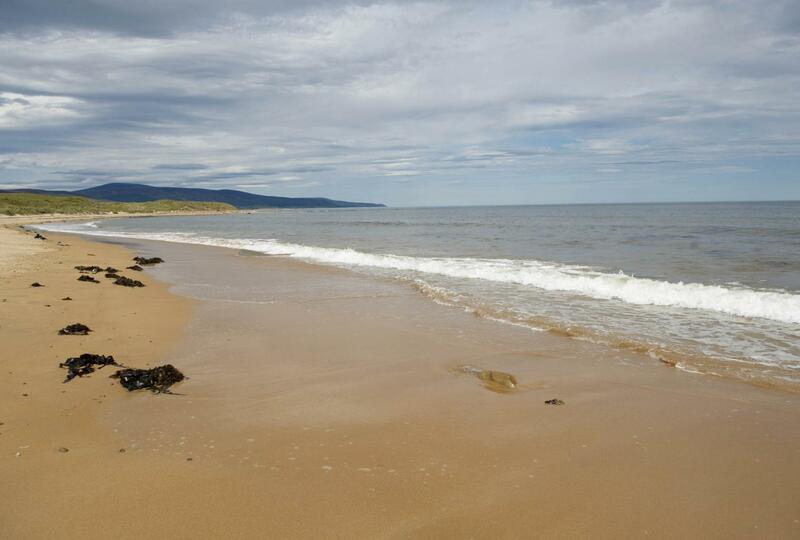 Breathe in the invigorating Highland air as you walk the beaches of Brora on the shores of the Dornoch Firth, or explore the surrounding hills, glens and natural woodland. 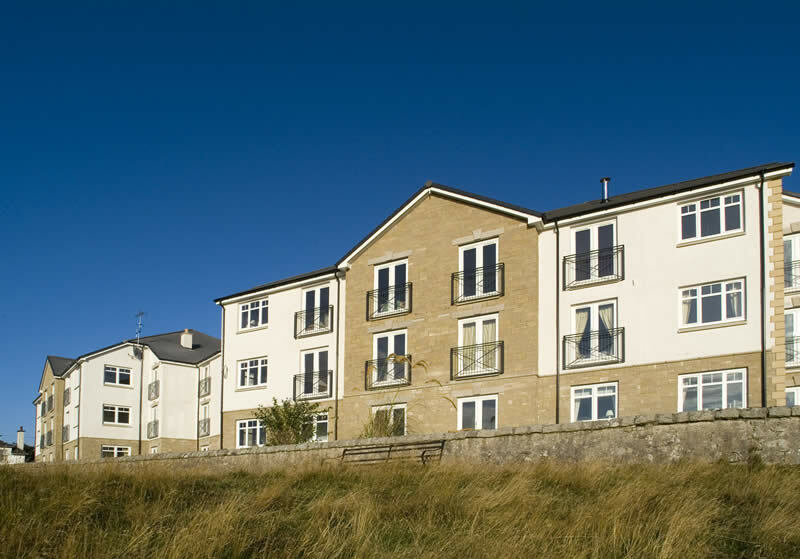 Beyond your apartment lies a timeless landscape, rich in wildlife and historical echoes, just waiting to be discovered. 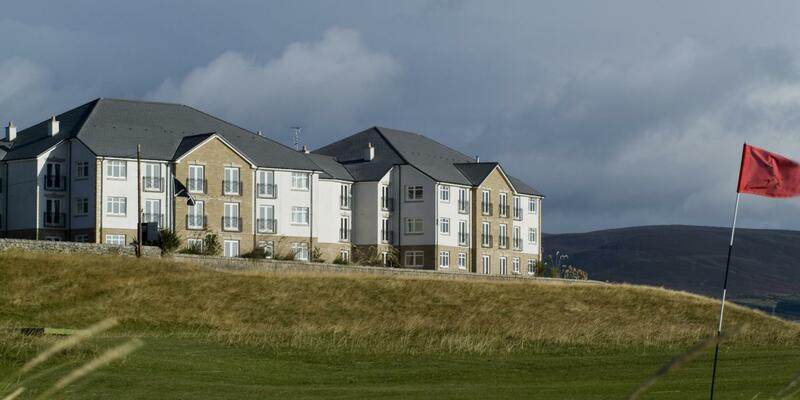 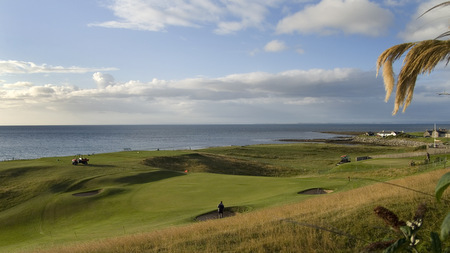 The Links Apartments and Links View Villas at the Royal Marine are fully serviced and provide an extremely high standard of holiday accommodation, with the rooms housed in an imposing development adjacent to Brora's renowned James Braid designed golf course. 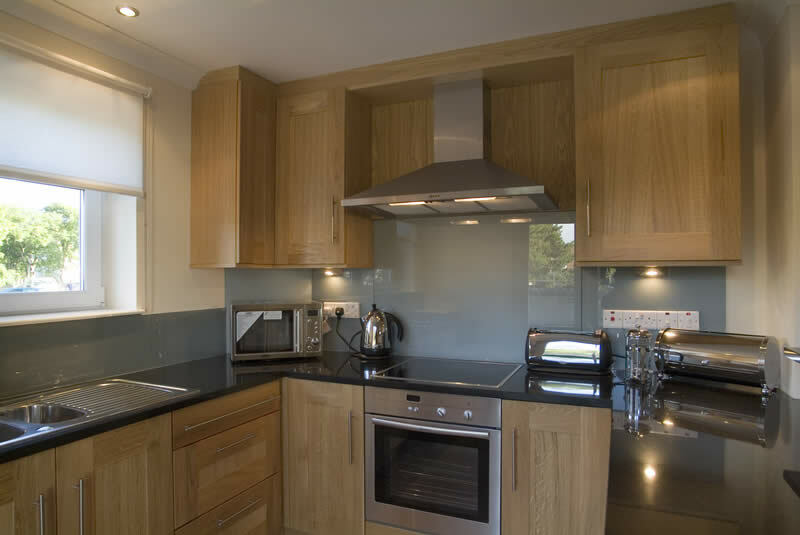 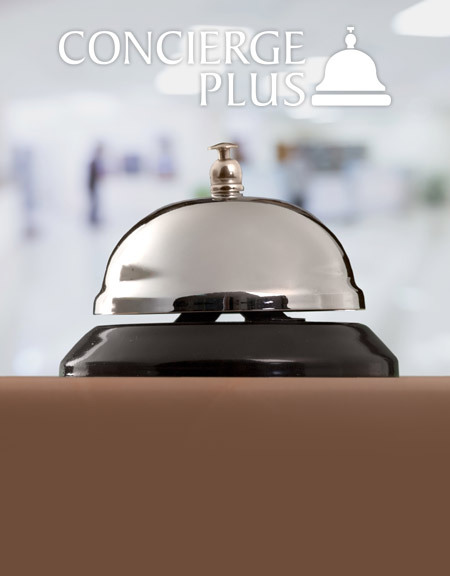 During your stay, you'll enjoy stunning views of the coastline and its miles of golden beaches, as well as luxury fixtures and fittings throughout. 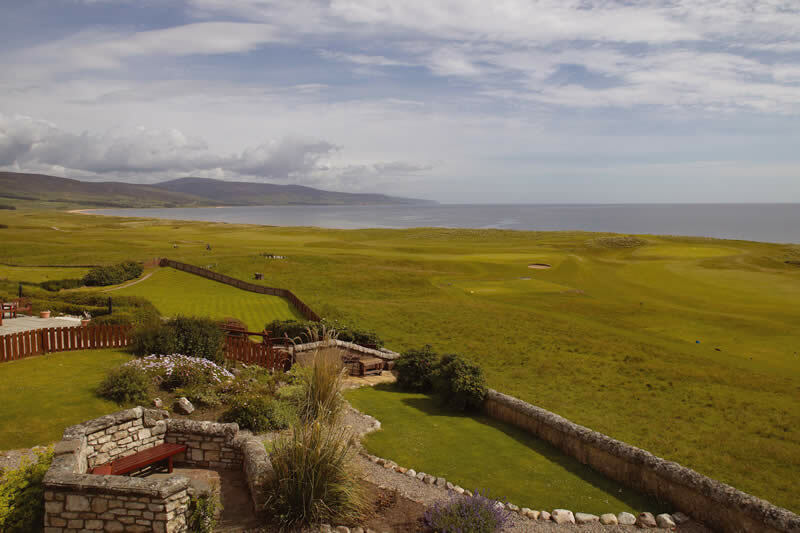 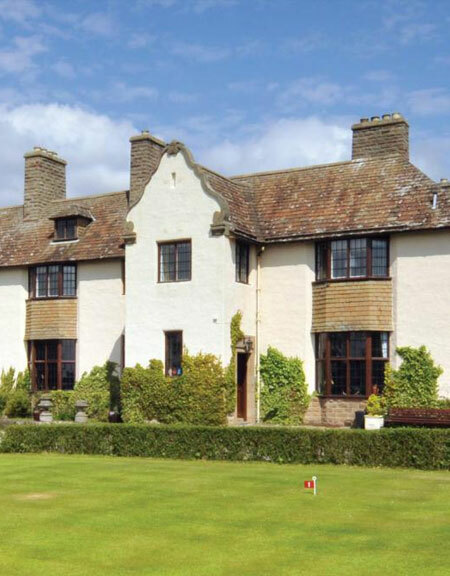 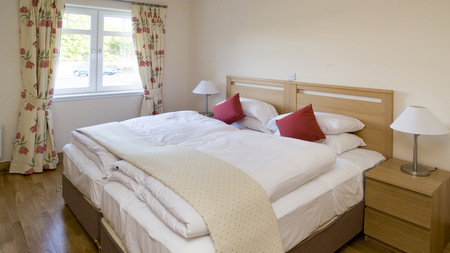 Whether you're visiting this delightful and peaceful area from within the UK or from overseas, take advantage of accommodation that offers excellent value and perfect relaxation in the heart of the finest golfing country in the Highlands of Scotland.